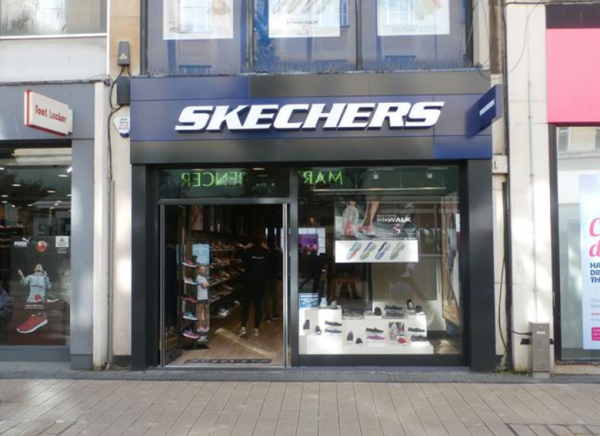 Skechers designs, develops and markets more than 3,000 styles for men, women and children. The store offers two distinct footwear categories: a lifestyle division, which includes Skechers Memory Foam and the charity line BOBS from Skechers, and Skechers Performance, which includes Skechers GOrun and Skechers GOwalk footwear. The store also offers apparel, socks, bags, eyewear, toys, and more.